Paragon Apartments Pyrmont is located at 149-197 Pyrmont Street, Pyrmont, New South Wales, 2009, Australia. 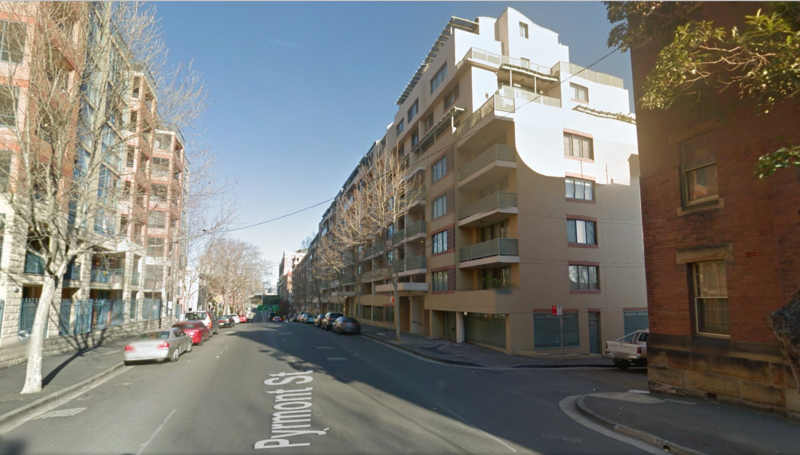 Paragon Apartments residential home unit complex has street frontage along Pyrmont Street, Bunn Lane and Experiment Street. 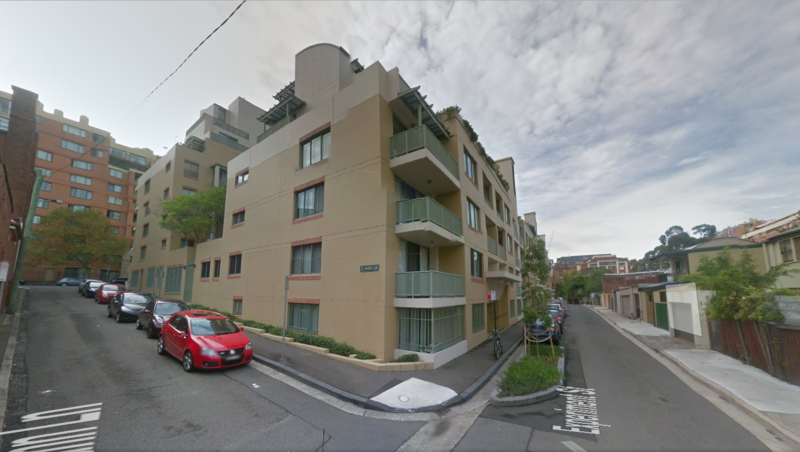 Paragon Apartments in Pyrmont features 8 entries, 4 of these entries are located along Experiment Street and the other 4 are located along Pyrmont Street. Lobby 4 Experiment Street entry is closest to the corner of Experiment Street and Bunn Lane and lobbies 3, 2 and 1 are spaced along the Experiment street frontage towards Allen Street. Lobby 5 Pyrmont Street entry is at the corner of Pyrmont Street and Bunn Lane and Lobby 8 is next to the car park entrance roller doors further down Pyrmont street towards Allen Street with lobbies 6 and 7 evenly spaced between.